Well, during a presentation at the Credit Suisse 21st Annual Technology conference in Scottsdale, Arizona, Electronic Arts CFO Blake Jorgensen was singing a different, perhaps more honest, tune. 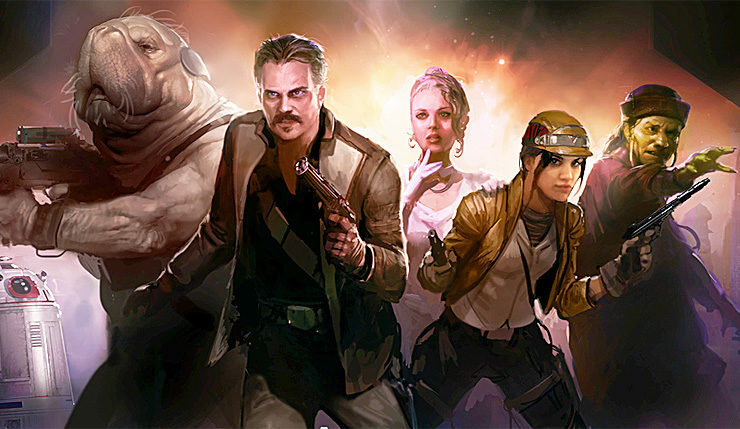 According to Jorgensen, the demise of Visceral’s Star Wars game was an “economic decision” based on EA’s belief that the market and gamers’ tastes had changed. Per a report from Kotaku, Visceral’s Star Wars game, codenamed project Ragtag, struggled with numerous issues, including a lack of staff, issues with the Frostbite engine, and, most crucially, organizational issues within Visceral itself. Ultimately though, it seems like the death knell was the fact Visceral was making a game EA simply didn’t believe in. According to Jorgensen, Visceral’s Star Wars title would have “really pushed gameplay to the next level,” but big ideas weren’t enough to save the project. As we previously reported, some of the assets and content created at Visceral will be reused for the new Star Wars project being developed at EA Vancouver. I can’t say the revelation that EA cancelled Visceral’s Star Wars game because of its linear/single-player structure is shocking, but I am rather surprised an EA bigwig came right out and admitted it. I have a feeling EA may be wishing for a new PR team for Christmas.